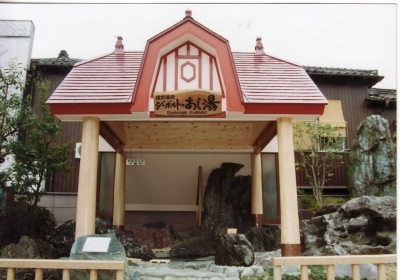 Siebold's Footbath is named after the story that Siebold who largely contributed to the Japan's Western medicine visited Ureshino Hot Spring. Soaking your feet in a hot spring improves blood circulation and your whole body can be warmed up. This place is used as a place where the locals and tourists can mingle. 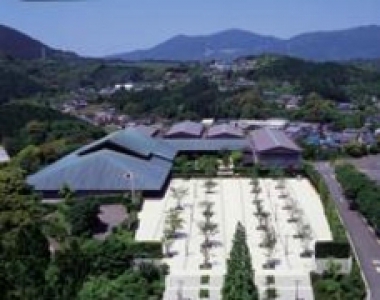 The Ninja Village is a re-creation of the Nagasaki Kaido from the Edo Period. 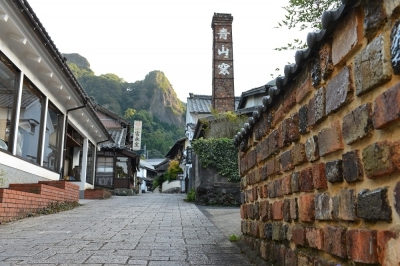 Ninjas are hiding throughout the village and visitors can try their hands at Shuriken and blow darts. 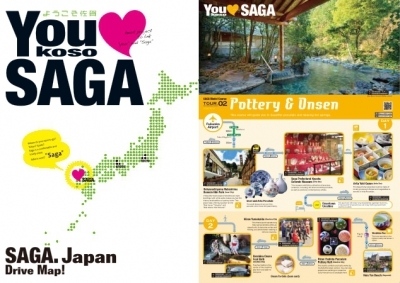 There's plenty to see with the Ninja Show, Daidougei (street performances), and others! This spot is recommended for those who want to visit kilns but have no time to do so or who want to do some research before visiting kilns. Items of 8 kilns and trading companies are displayed and sold here. 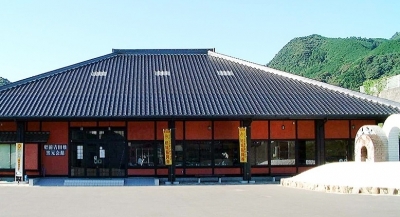 You can also enjoy a pottery painting workshop from 700 yen (shipping fee excluded) and a pottery hand-shaping experience from 2,100 yen (over 2 Hours, reservation required).